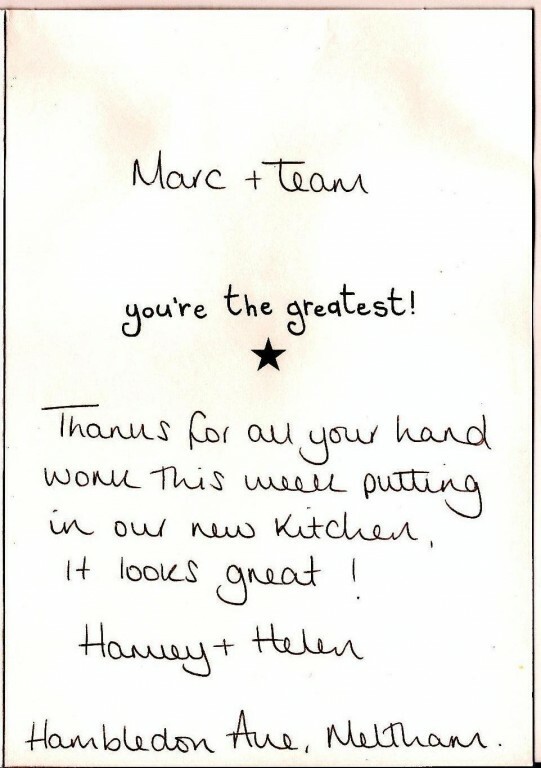 With so many companies out there how do you know who to trust with your home? 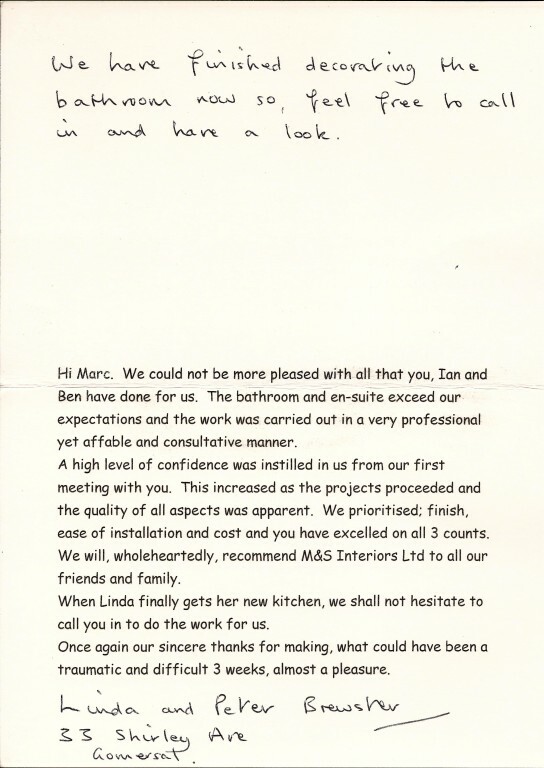 Well here at M & S Interiors we believe that a project trusted to us will be a pleasure from start to finish and nothing is too much trouble. 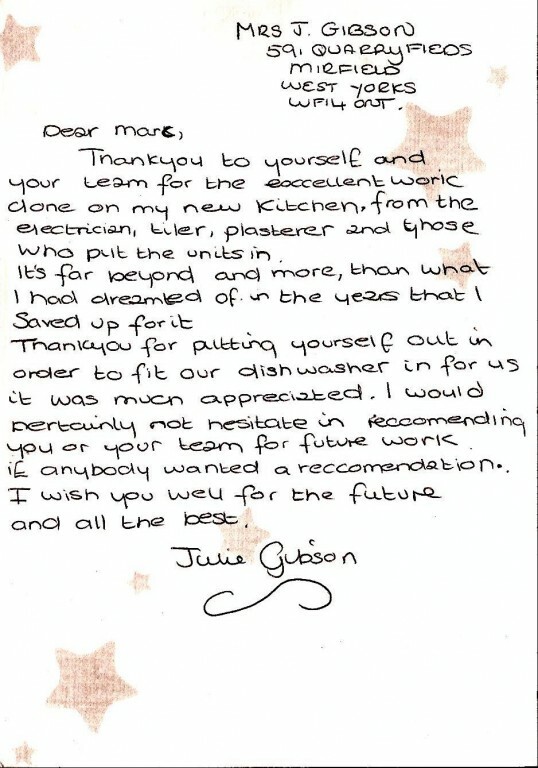 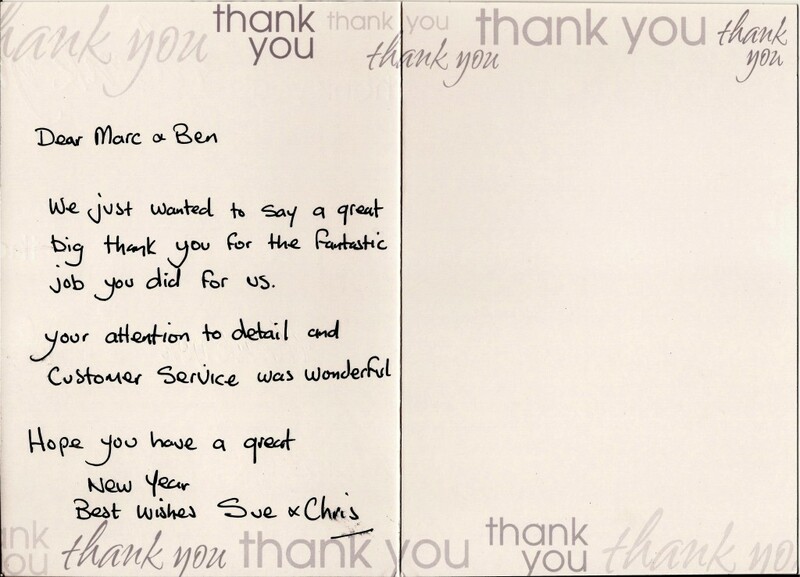 We have a customer service ethos which is 2nd to none and still believe that the customer is always right. 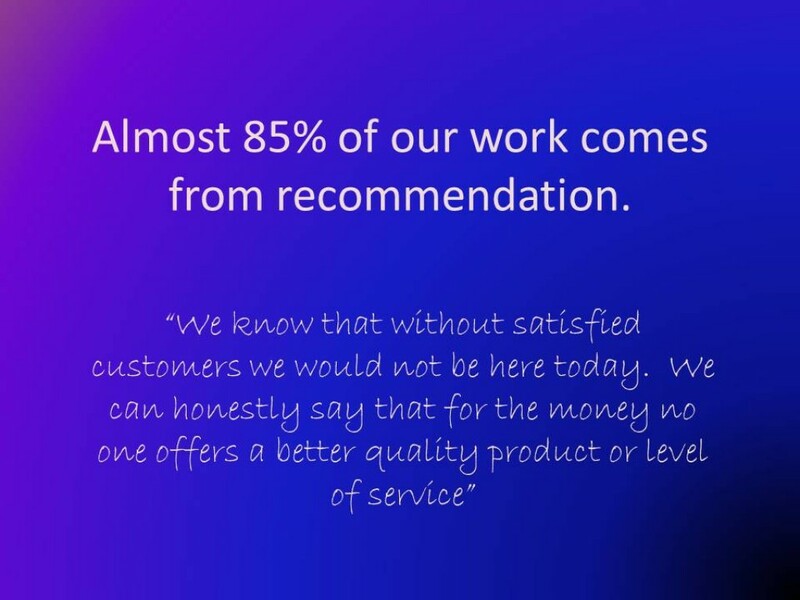 We are so confident in our abilities to deliver over and over again that we have a review facility for customers to post comments on which we are not able to influence. 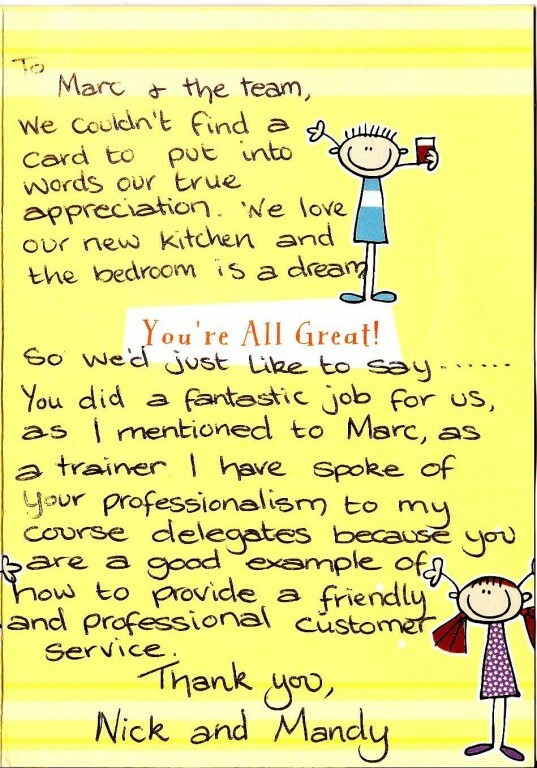 These are all real customer reviews of our product quality and service offering and as you can see we have managed to become the number one rated bedroom specialists in the UK as rated by Freeindex. 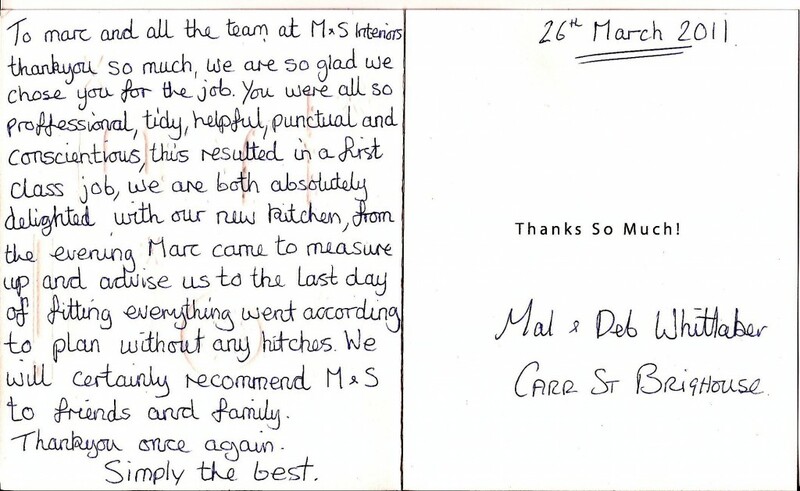 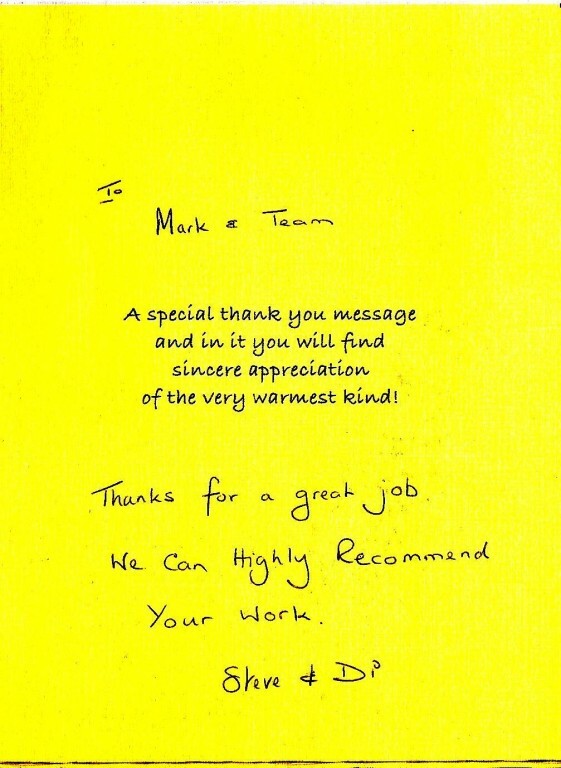 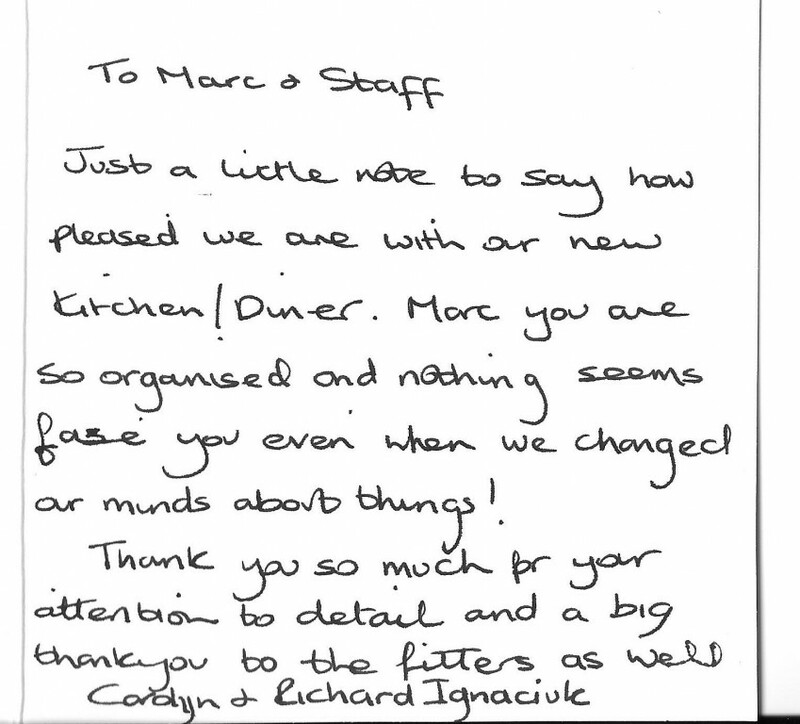 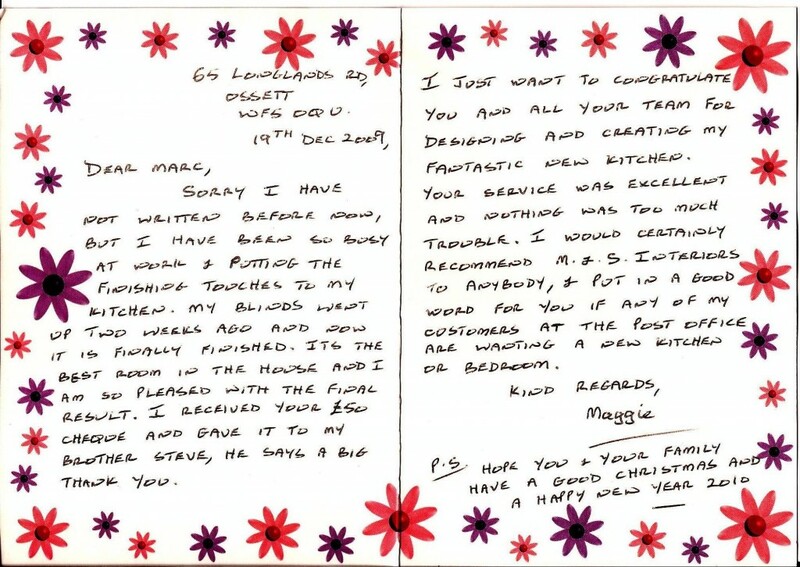 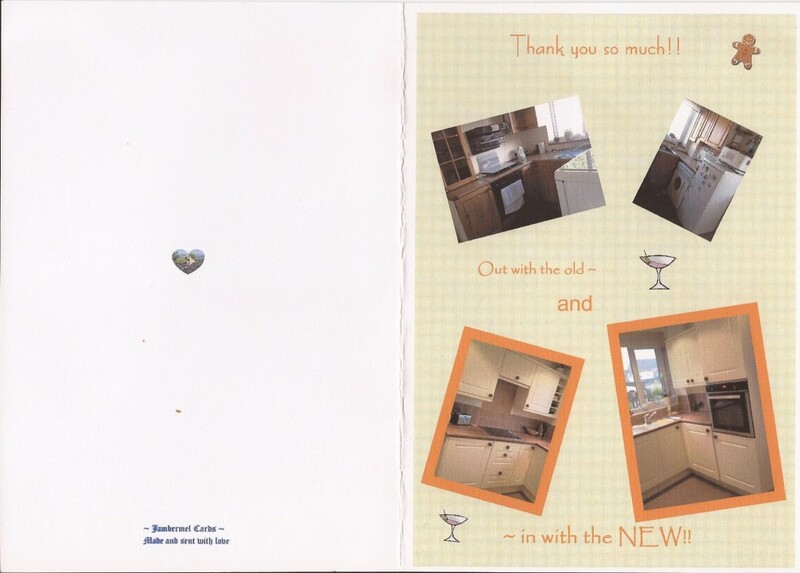 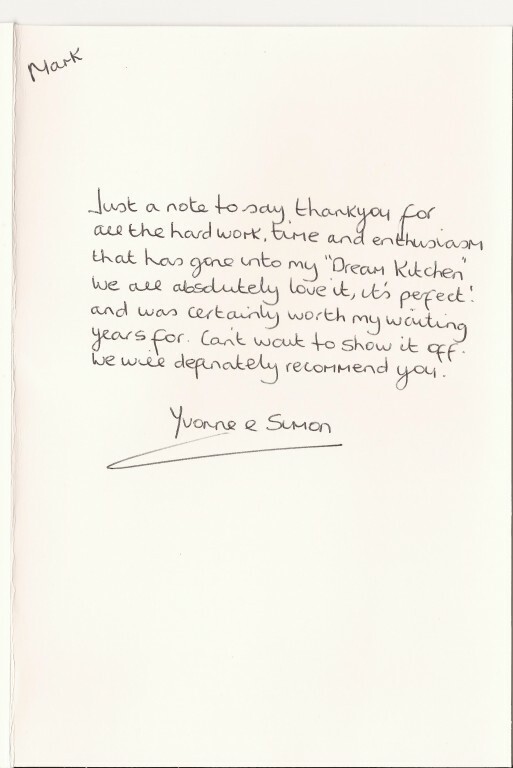 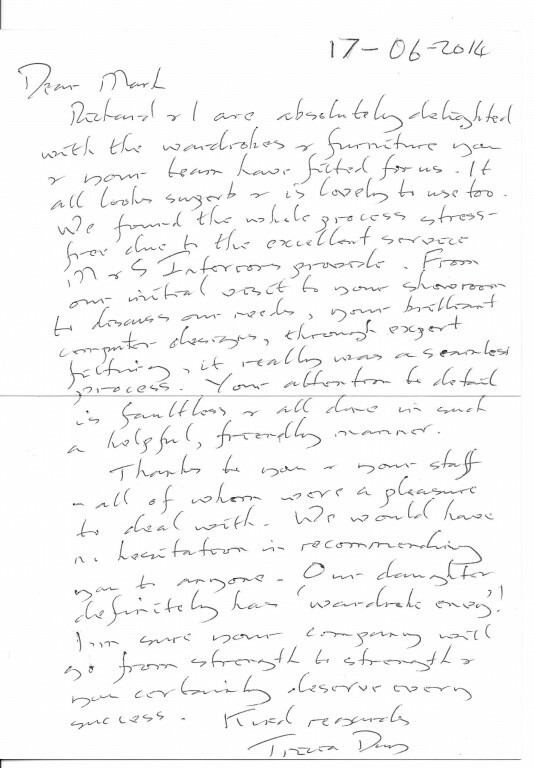 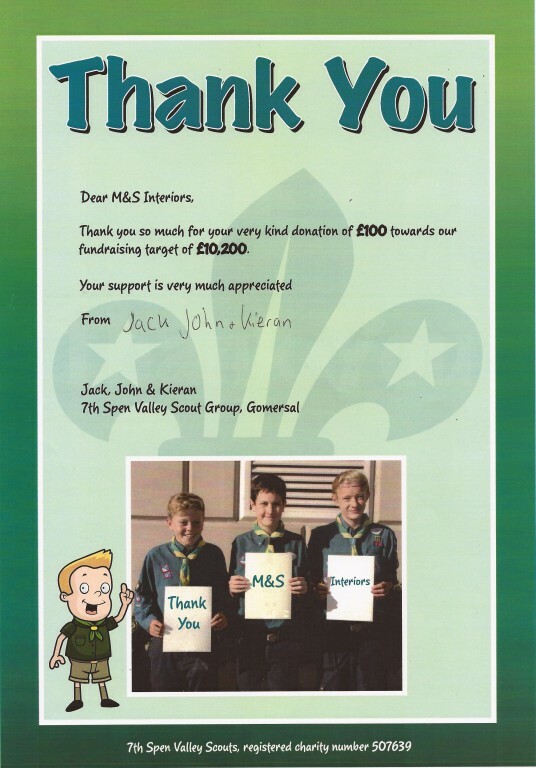 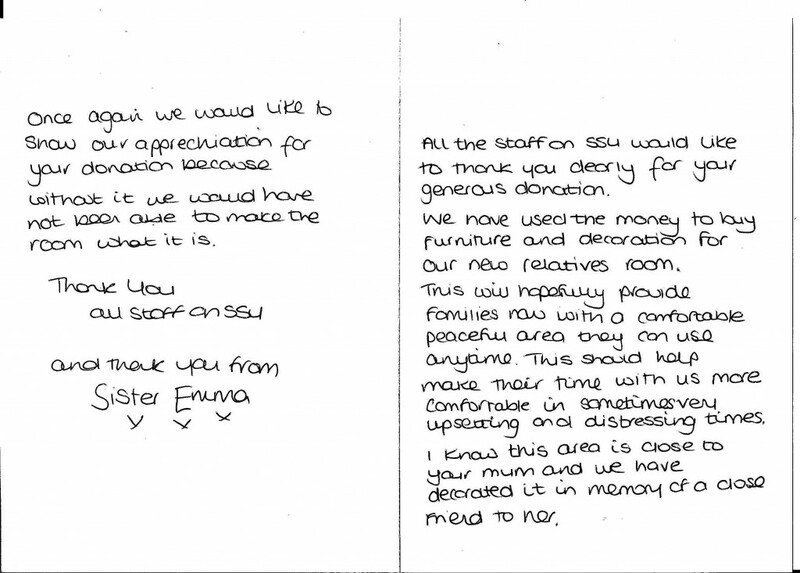 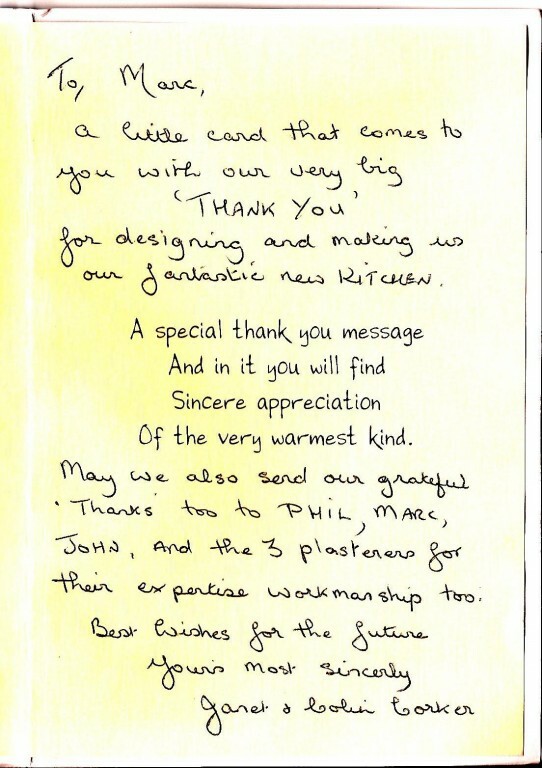 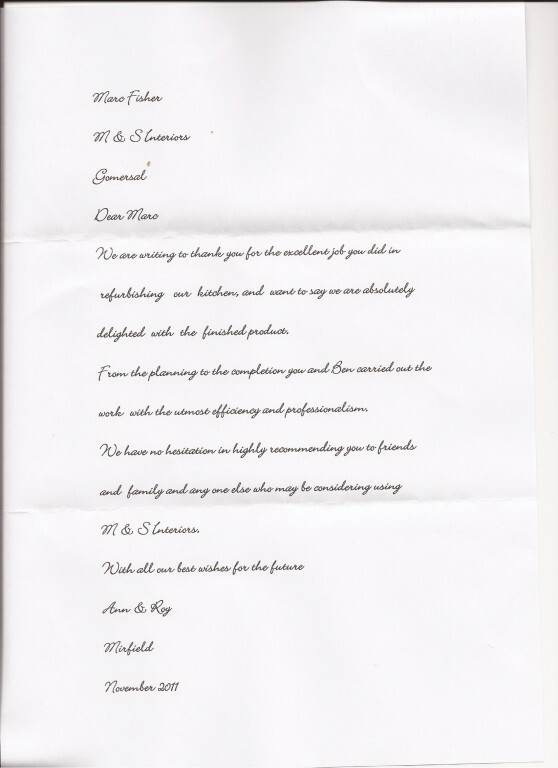 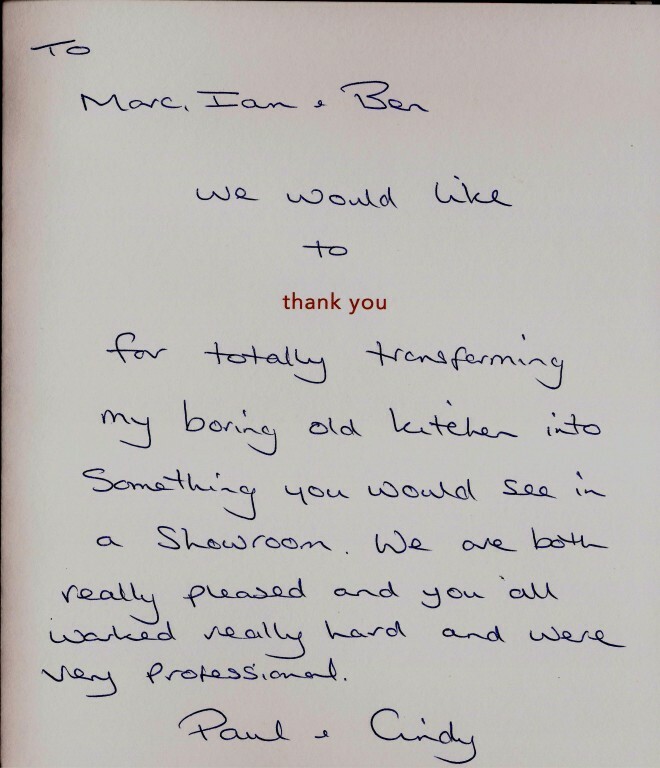 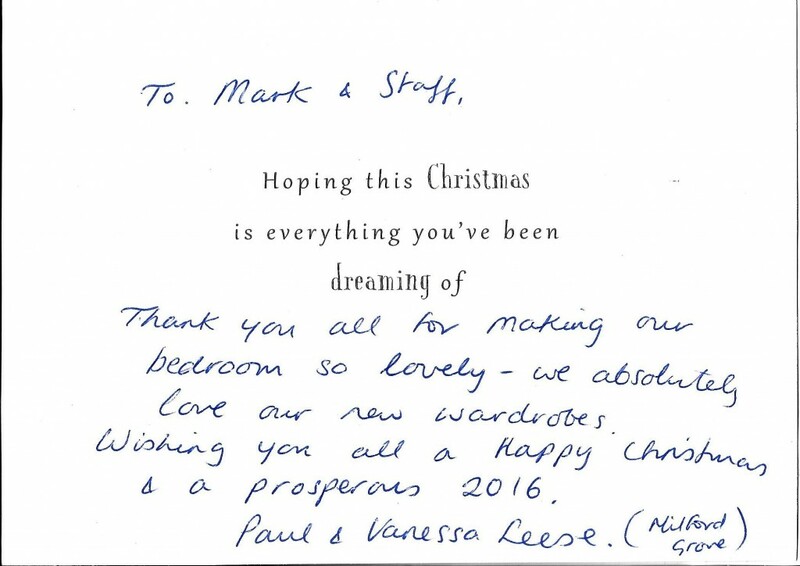 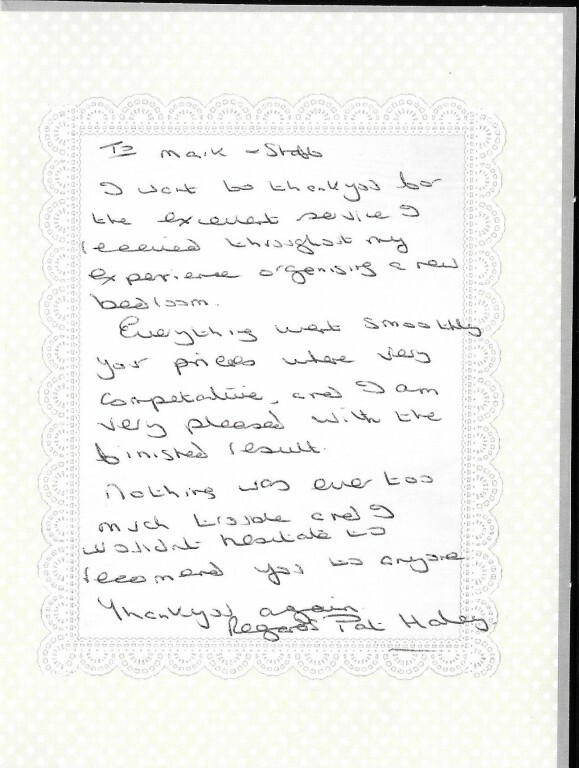 To the bottom of this page are some thank you cards presented to us by satisfied clients over the years. 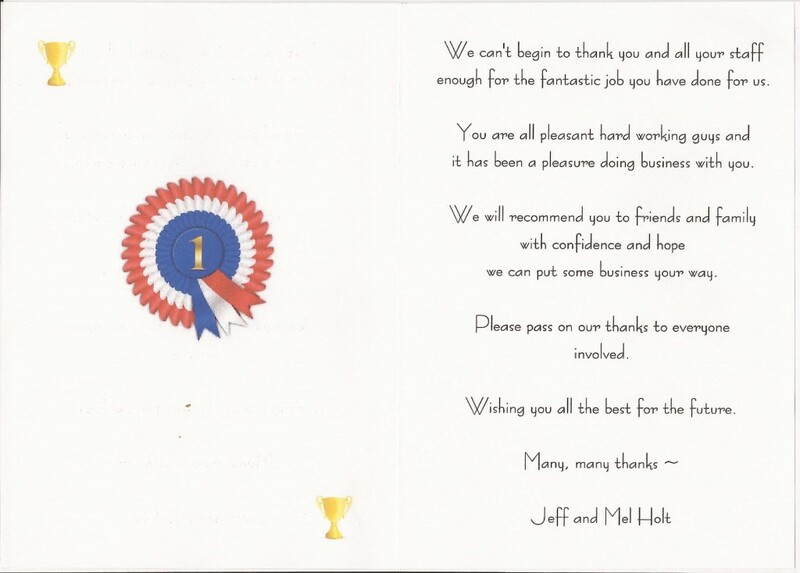 We are a small family business not a huge company driven by shareholders and know that word of mouth is by far the best way of generating business which is why we care so much. 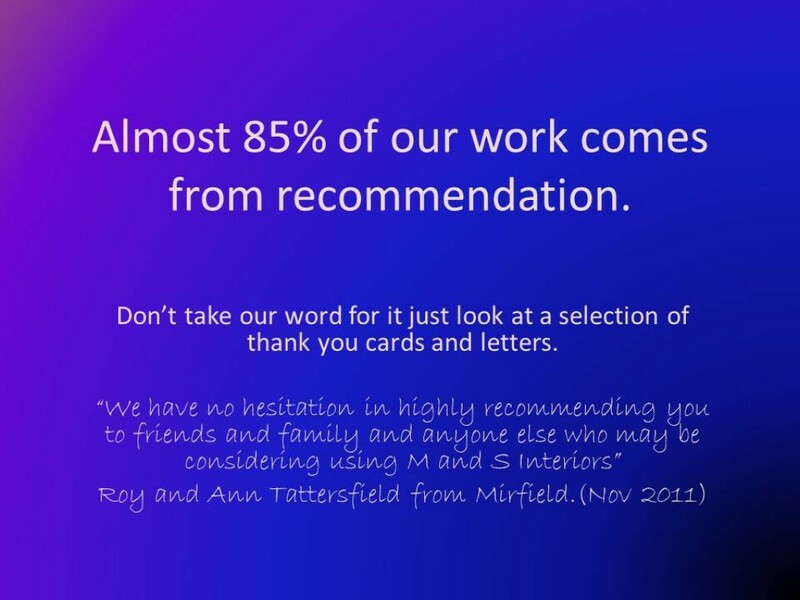 Please feel free to have a read through the reviews and to take a look at the thank you cards. 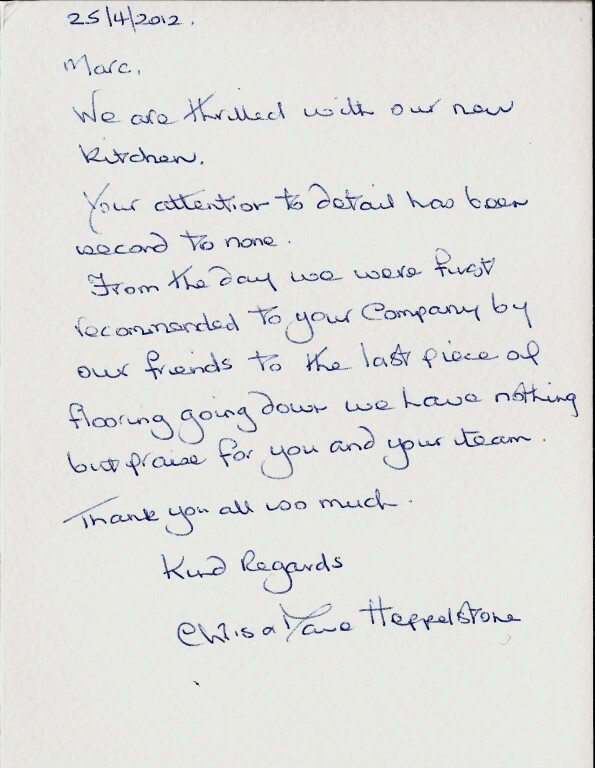 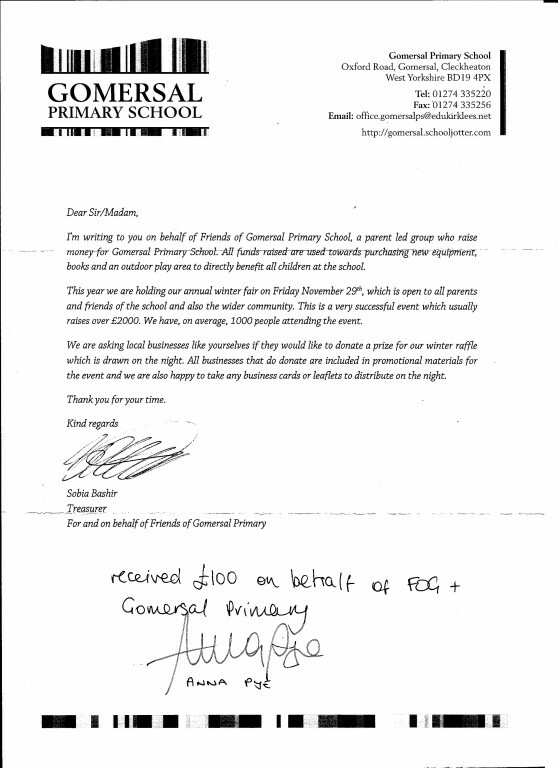 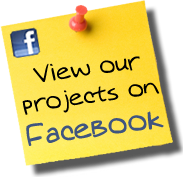 If we can be of any further assistance please don't hesitate to email us or give us a call.